Initial Concept Designs were released this month for each Southwest Minneapolis park and for the Minnehaha Parkway Regional Trail. 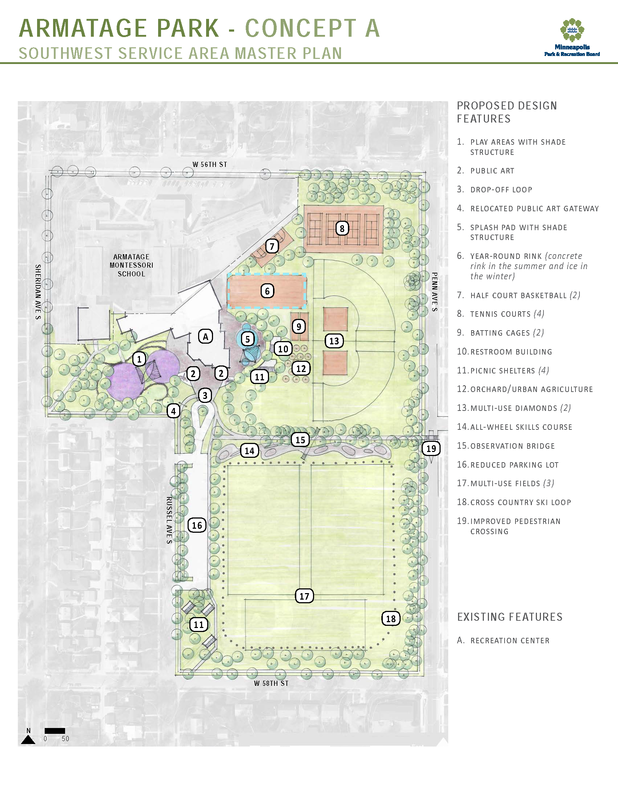 We’ve posted the design options for Armatage Park, the Washburn Tot Lot, the 58th & Oliver Triangle and Minnehaha Parkway on our website at https://armatage.org/southwest-park-plan-initial-concept-designs/ All Southwest park designs are searchable at minneapolisparks.org/sw and full Minnehaha Parkway designs are at minneapolisparks.org/minnehahacreek. Attend the Armatage Neighborhood Meeting on Tuesday, February 19 at 6:30 pm for a brief presentation. Take the online survey at the SW Parks Plan project page (open through March 31). The City of Minneapolis just released new framework recommendations to govern and fund neighborhood organizations in 2020 and beyond, after the current funding for Armatage Neighborhood Association and other Minneapolis neighborhoods runs out. Neighborhoods 2020 is an opportunity to further develop and improve upon the City of Minneapolis’ neighborhood based engagement structure and the vision is to have an inclusive community where all people are valued, all communities are engaged, and leadership mirrors the great diversity of the city. What do neighborhoods do? ANA currently offers the Summer Festival, Safety Rebate program, Neighborhood Happy Hours, Rain Garden program, support for seasonal events and improvements at Armatage Park, neighborhood meetings on pressing concerns, and acts as a conduit for the neighborhood and city. All our meetings (held on the 3rd Tuesday of each month) and events are open to community members and we work to connect residents and businesses with what’s happening in our communities and local government via the newsletters we mail to you four times a year, as well as our eNews, website, and social media channels – Facebook, Twitter and Nextdoor. Get help with your broken stuff and learn valuable repair skills at the upcoming Fix-It Clinic on Saturday, March 9 from 12:00pm – 4:00pm at the Armatage Recreation Center (2500 West 57th Street). 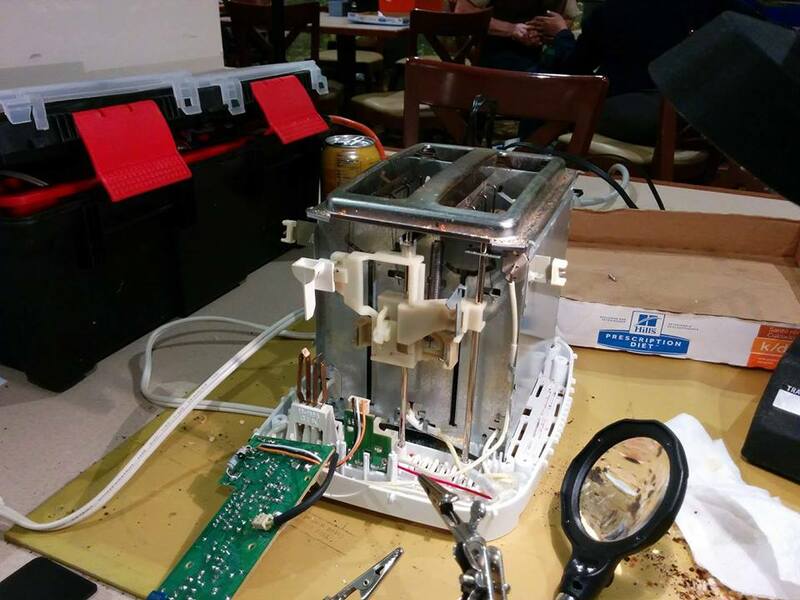 Bring in small household appliances, clothing, electronics, mobile devices and more and receive free guided assistance from volunteers with repair skills to disassemble, troubleshoot and fix your items. Fix-It Clinics teach valuable troubleshooting and basic repair skills, build community connections and reduce the number of repairable items that are thrown in the trash. For more information, visit http://www.hennepin.us/fixitclinic or contact program coordinator Nancy Lo at nancy.lo@hennepin.us or 612-348-9195. Please email nancy.lo@hennepin.us if you would like to volunteer! 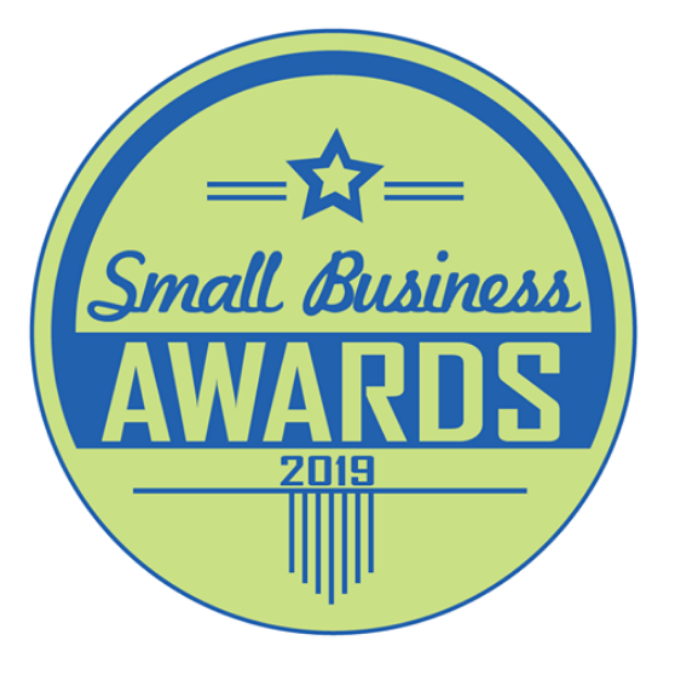 Recognize a great small business or volunteer by submitting a nomination for the Southwest Business Association’s Small Business Awards. Nominations are due February 28, 2019. Criteria and details to apply are posted at swba.experiencesouthwest.com/awards. 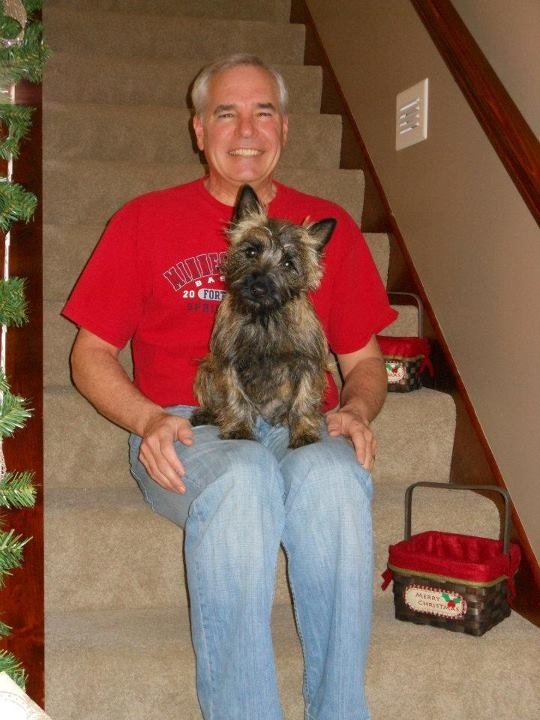 Optage Hospice is currently looking for pet visitor and social companion volunteers in Bloomington and other south and west metro locations. You could help bring comfort, support, and peace to individuals on Hospice and their loved ones. Nothing makes our patients light up more than a friendly pup! Animals do not need to be certified therapy animals, just obedient, good temperament, and current on vaccinations. For more information, email Samantha at ssleeman@preshomes.org. This entry was posted in About Town, Agenda, Business Association, Green Living, Minnehaha Creek, Park on April 4, 2019 by anacoordinator.